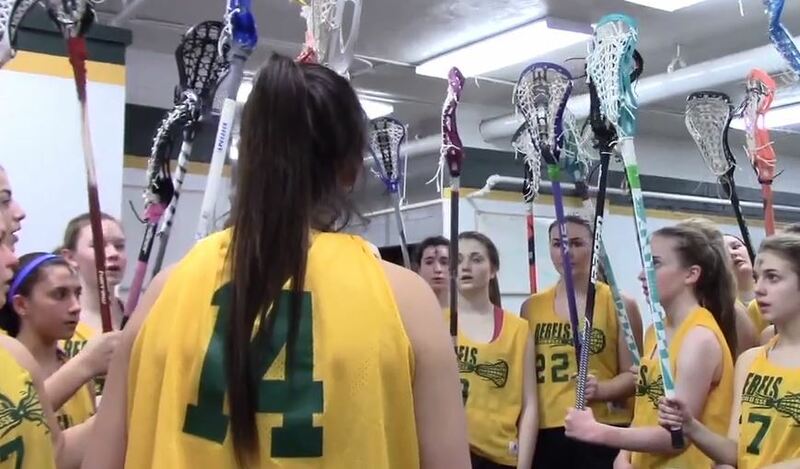 By: Rachel Graziano – The Seton-La Salle girl’s lacrosse team is determined to score more than just “game goals” this season! With a new theme of “together” the girls are working towards achieving personal goals as well as team expectations. 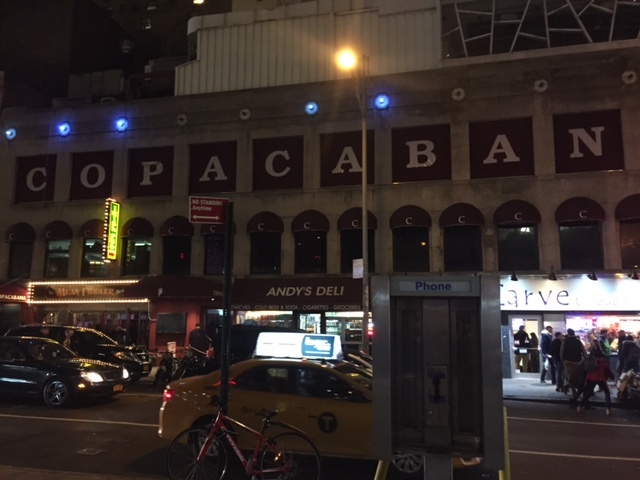 By: Gwyn Loughran – The end of the year is fast approaching, which means so is the Spring Musical! 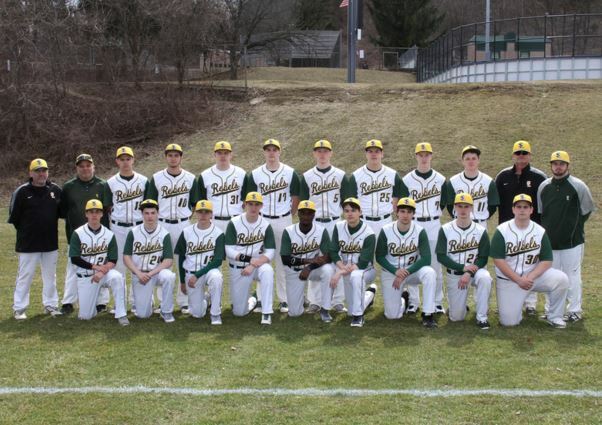 By: Kevin McLane – A top story for the 2016-2017 WPIAL has already emerged. The PIAA committee has not only rearranged, but also expanded the WPIAL classifications. 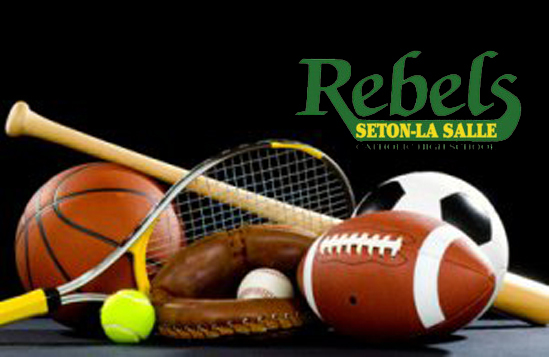 By: Rachel Graziano – Last year, the Rebels went 7-6 for their overall season, and were runners-up for their section. 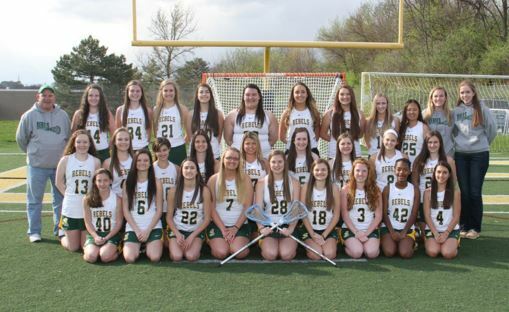 The team has been predicted to repeat last year’s section standings behind rival Keystone Oaks High School. 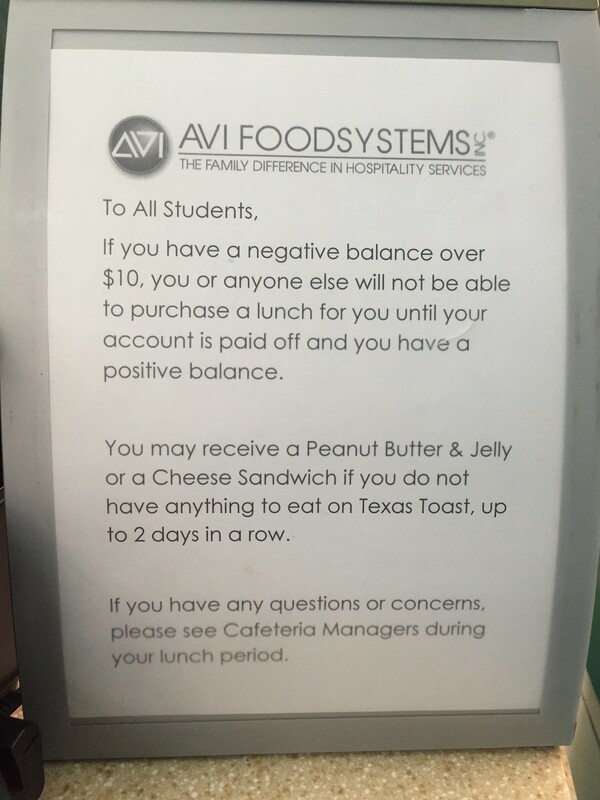 By: Caleb Klemick – On March 9th, AVI Foodsystems unexpectedly announced that it would no longer serve students who had a negative balance in their lunch account. 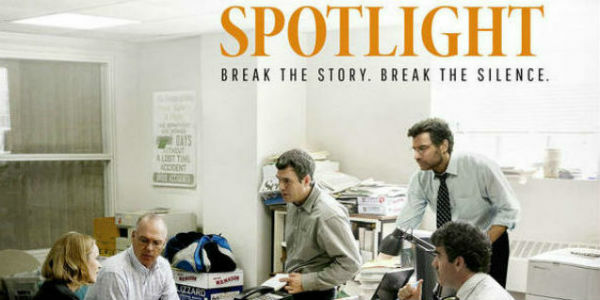 By: Gwyneth Loughran, Video by: Grayson Kisker – Throughout the Lenten season, Catholics from all of the world are giving things up in preparation for Easter. Rebel girls’ basketball and lacrosse are participating in this tradition, though a Stations of the Cross workout. 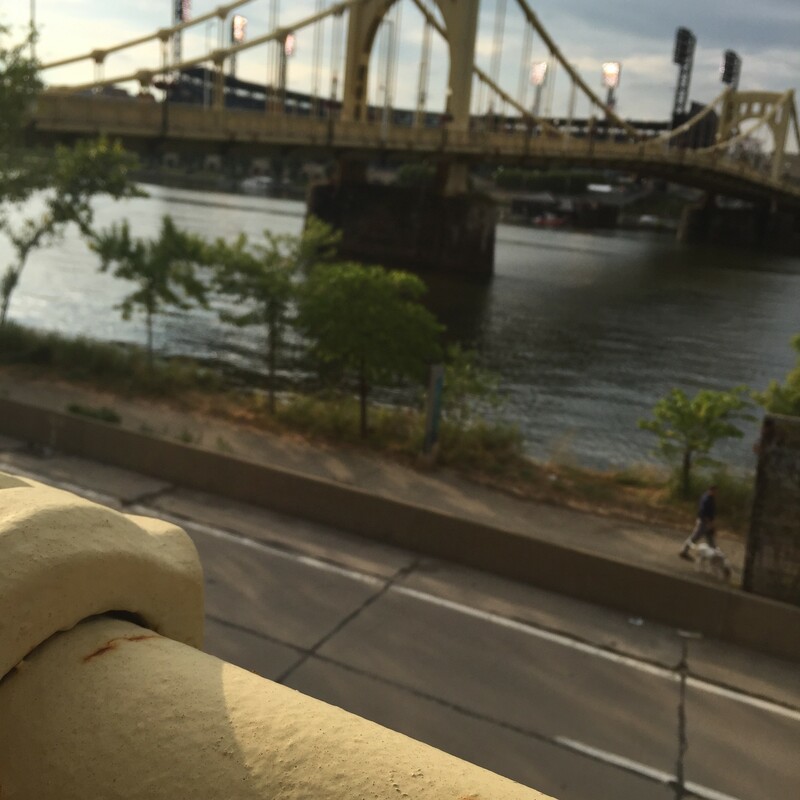 By: Anna Fitzgibbon – When the water in Pittsburgh was last tested in 2013, lead levels were at 14.7 parts per billion which is only .3 parts under the level at which the EPA (Environmental Protection Agency) comes in to set new security measures. Why Apple Should Not Hack the iPhone. 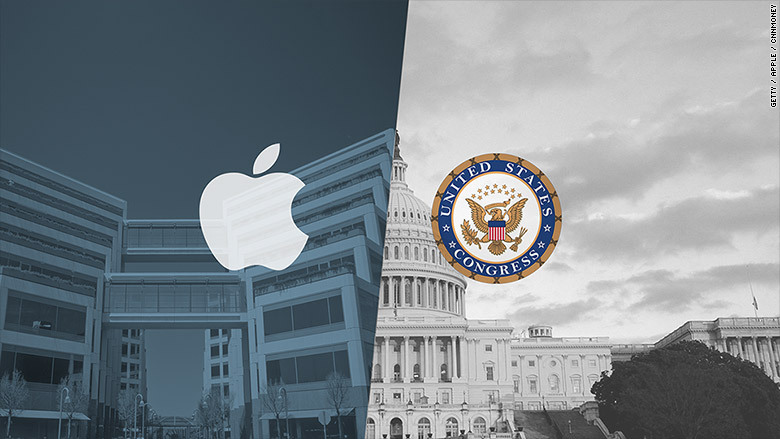 By: Abby Bender – Apple has been in the news lately because they have been ordered by the FBI to unlock the iPhone that belonged to Syed Farook, the perpetrator of the San Bernardino shooting in December.